We know shopping. We also know what makes a great shopping experience. Besides an excellent retail offering, our wide variety of amenities, from food to entertainment for the whole family, make a trip to Tsawwassen Mills hard to match. 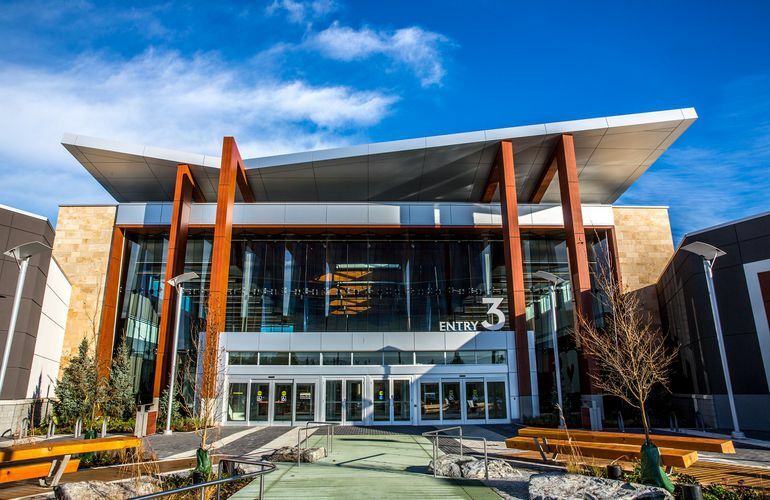 With an exceptional mix of premium fashion brands, factory outlet and first-to-market retailers, Tsawwassen Mills presents an unrivalled shopping experience for savvy shoppers, making it a top destination in Metro Vancouver. The world’s leading fashion and lifestyle brands await you, including: Saks Off Fifth, Artizia, Marc Cain, The Outlet by Harry Rosen, Lululemon Athletica, Nike Factory Store, Designer Shoe Warehouse, and so many more. The Tsawwassen Mills Food Hall features 1200sq of unique offerings, including Chachi’s, Hula Poke, and Barcelo’s, or visit ‘Restaurant Row’ to enjoy a sit-down meal at Milestones, Montana’s or Boston Pizza. Tsawwassen Mills also includes world-class entertainment attractions, such as Pro Hockey Life, Bass Pro Shops Outdoor World, Uncle Buck’s Fish Bowl & Grill, Skate Park at West 49, Virtual Land, and Playscape Arcade. There’s something for every member of the family at Tsawwassen Mills. We look forward to seeing you!